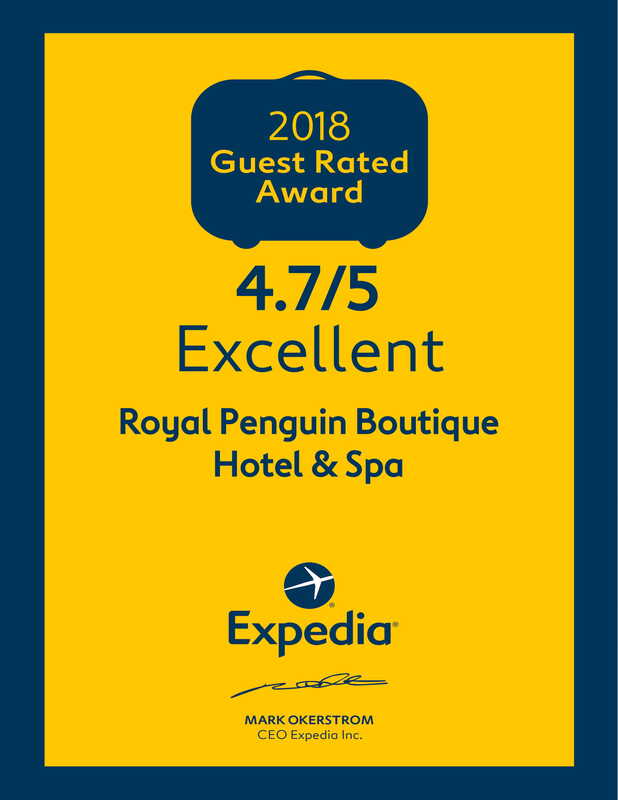 We tried to make our hotel unique and memorable for you, so we created several things of interest to attract your attention and fascinate you. 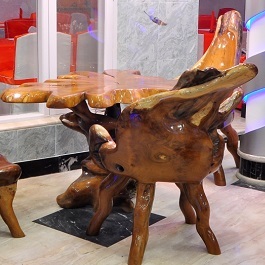 You can enjoy our unique teak root furniture in our Restaurant and suites. 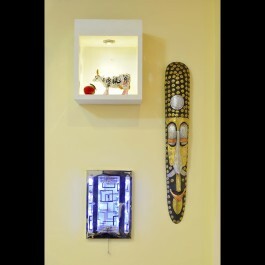 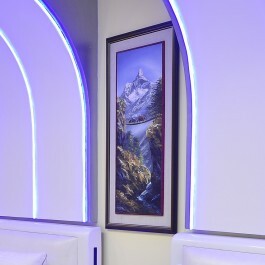 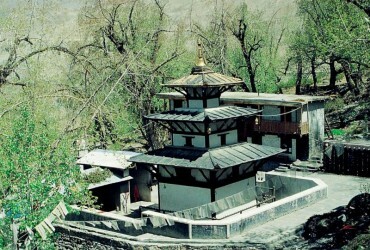 We have placed in the hotel a collection of 40 paintings of utmost beauty and originality by Nepali artists. 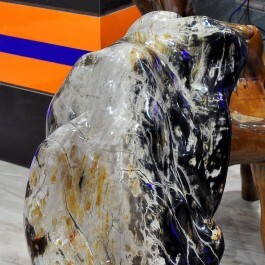 Our awesome petrified wood, which weights 300 kg and came from Madagascar, will make your meal more impressive. 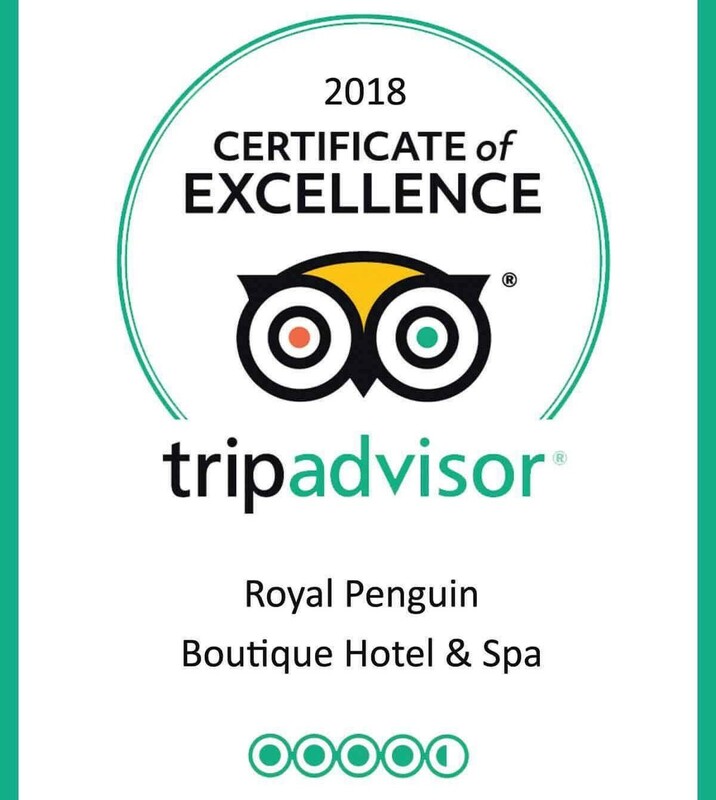 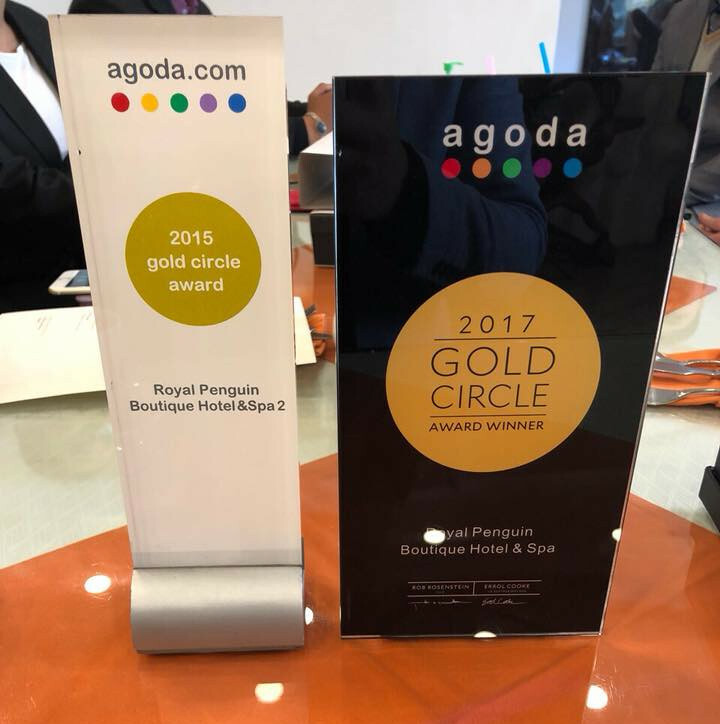 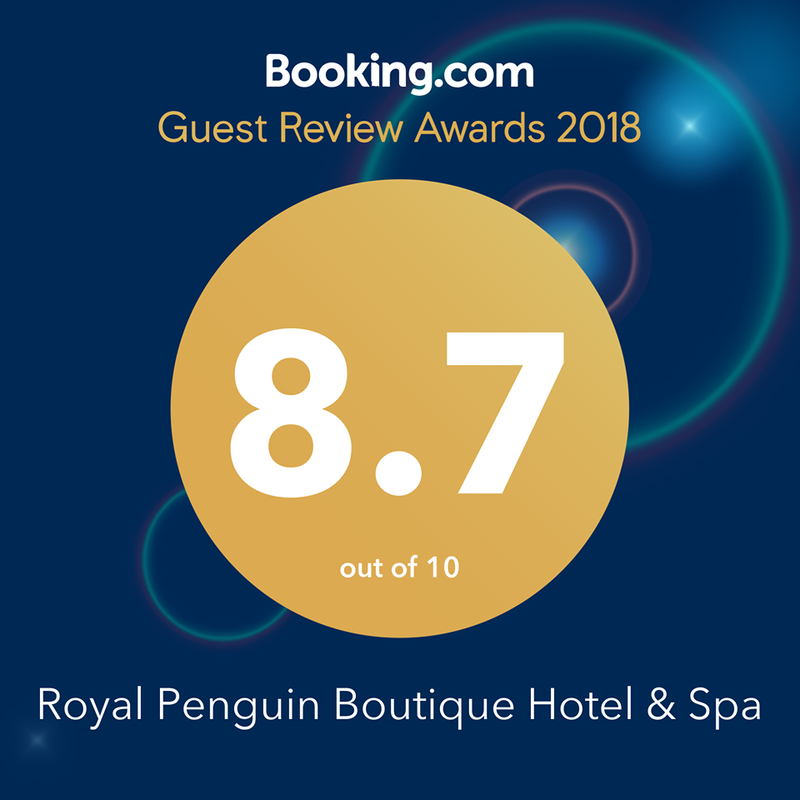 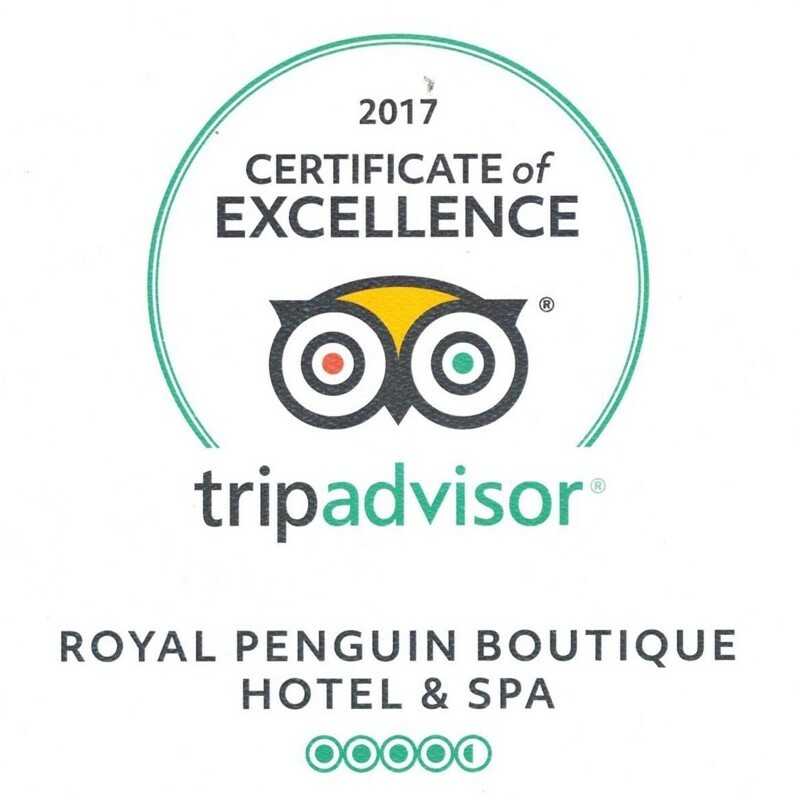 To make your stay truly memorable and bright we decorated the whole area of Royal Penguin Boutique Hotel&Spa with installations from South Korea, Singapore, Hong Kong and Indonesia.